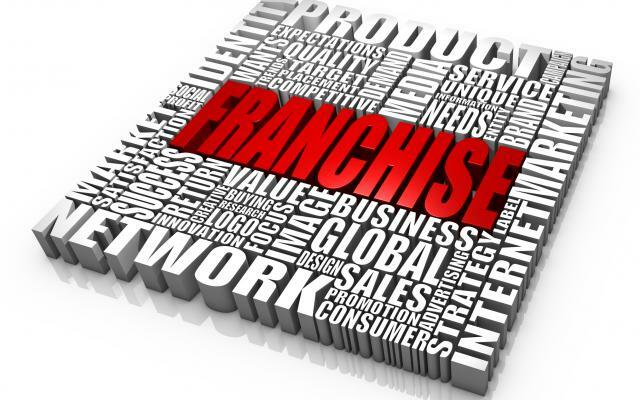 For over 70 years we have been helping our clients in their franchise relationships and business operations. We are proud to have been involved in the success of so many of our clients and value the personal relationships that we establish with them. We have decades of experience in practicing before the California New Motor Vehicle Board. 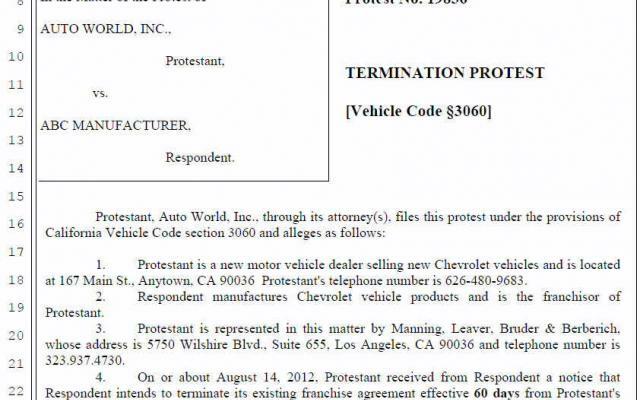 We handle protest litigation over dealer-factory disputes such as terminations, add-points, relocations, and warranty and incentive audits. 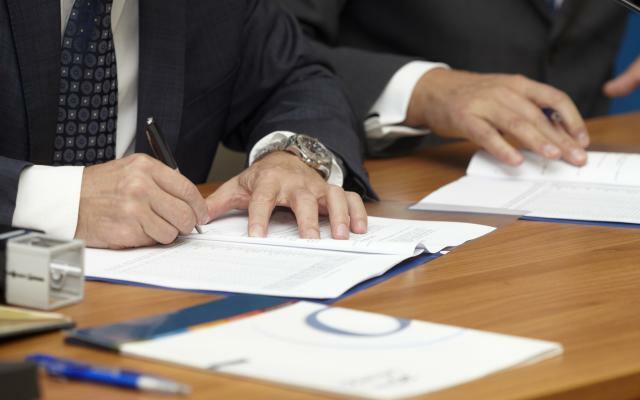 Over the decades we have handled hundreds of automobile dealership buy/sell agreements. You can be assured that we will bring all the elements to the table for you to have a successful closing of your purchase or sale. 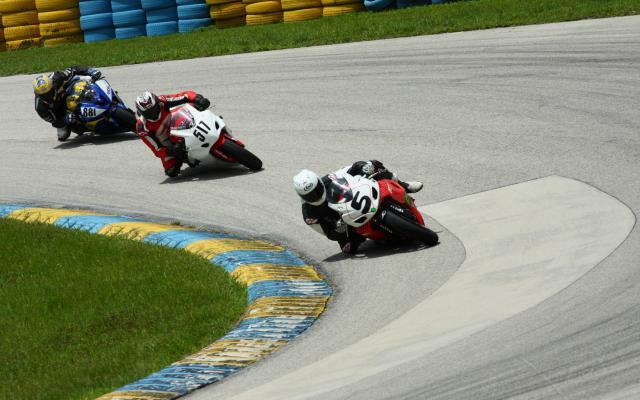 Our services include represenation of motorcylce, recreational vehicle, and motorsport dealers in all aspects of their businesses. We have provided legal representation to automobile dealers and other clients in the automobile industry for over 70 years. Explore our website for all of the practice areas in which we help our clients. 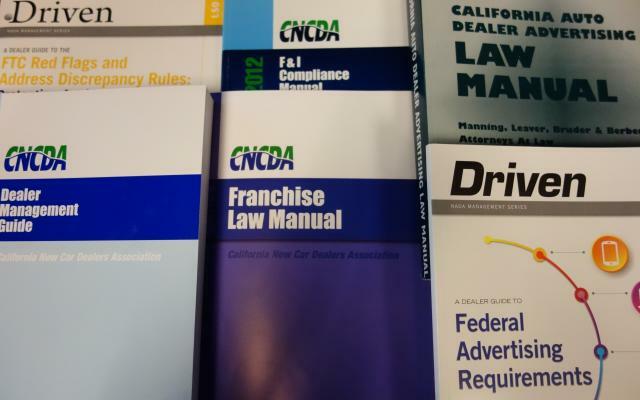 You will see the important legal publications we have written and continuously update and which are distributed to automobile dealers by the California New Car Dealers Association, for which we are outside counsel. 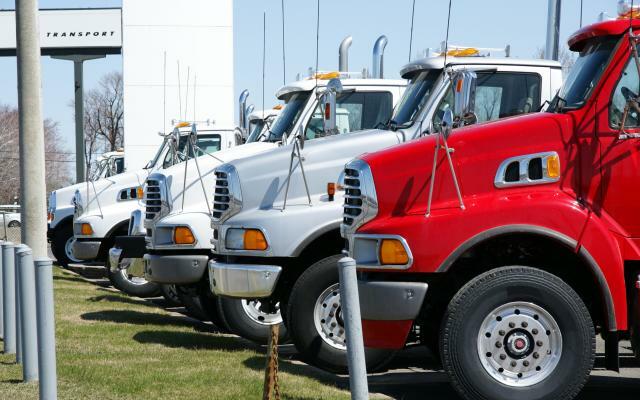 Our clients include truck and bus dealers whom we have represented in many aspects of their businesses. We have a strong, experienced litigation department and regularly represent clients in diverse cases, including consumer, class action, employment, business, franchise, real estate, personal injury, probate, and trade secret litigation. 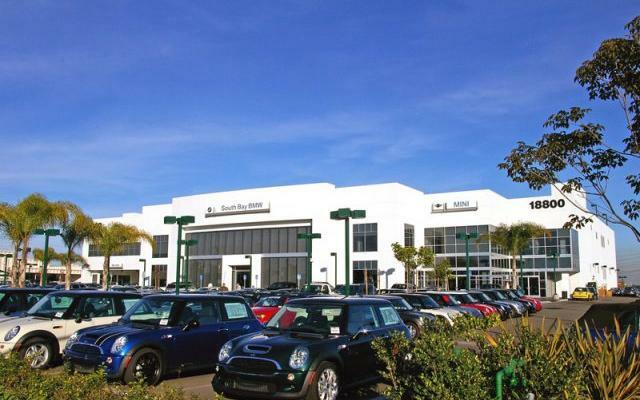 We represent important automobile dealer associations in the State of California, such as the California New Car Dealers Association, the Greater Los Angeles New Car Dealers Association, and various automobile dealer advertising associations. 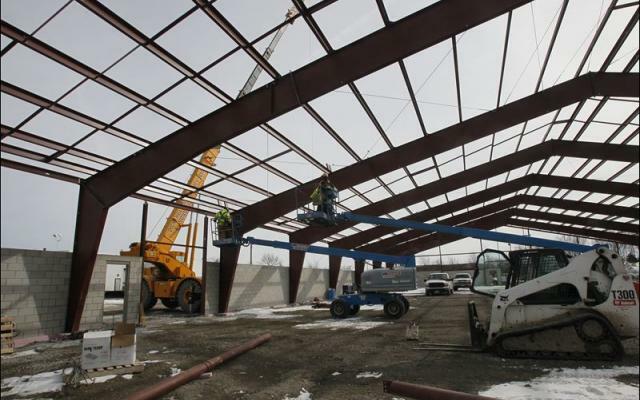 Manning Leaver has an active real estate practice and frequently handles purchases and sales, commercial leases, real estate loans, and real estate construction projects. We author a number of compliance manuals for vehicle dealers. We at Manning, Leaver, Bruder & Berberich are proud that for over 95 years our clients have trusted us to help them with their legal needs. We are thankful that over these many years our firm has developed such a wealth of knowledge and experience that we have become known throughout California as a firm which handles client matters efficiently, wisely, and economically. 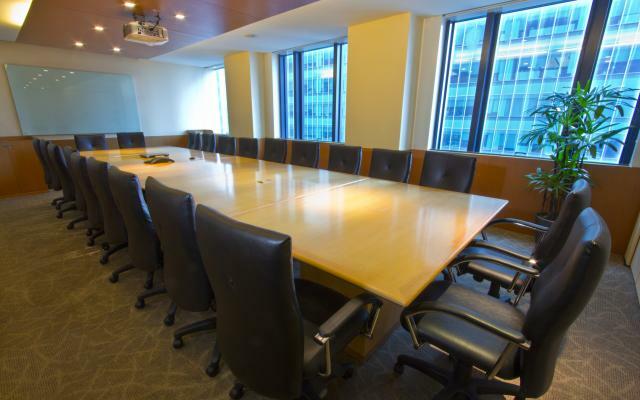 We are fortunate to have a group of highly educated attorneys from top law schools who are dedicated to using their talents in clearing the legal path of our clients. We are honored to have the privilege of representing our clients and strive always to obtain for them the best results possible.